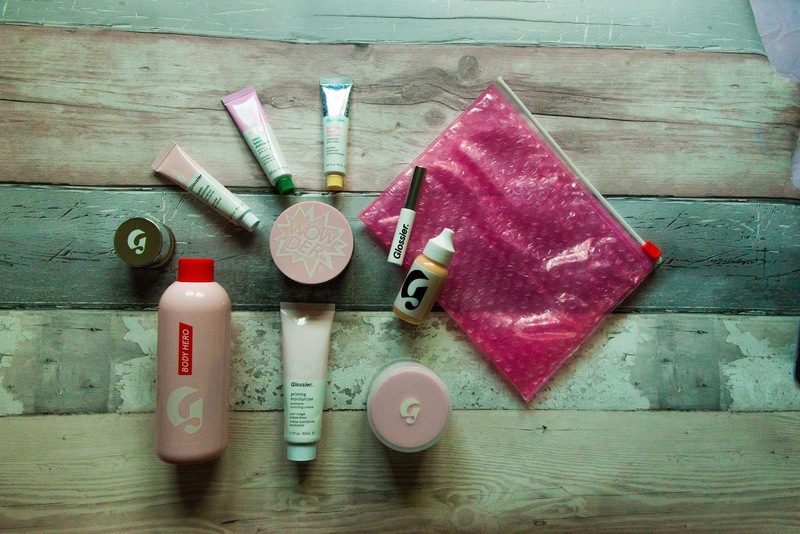 The Glossier Black Friday sale was pretty good - 20% off the whole site. So I thought, this is the perfect opportunity to try out the brand! So I've not actually tried anything I've bought yet so I can't review anything yet, but I thought I would share my haul with you! 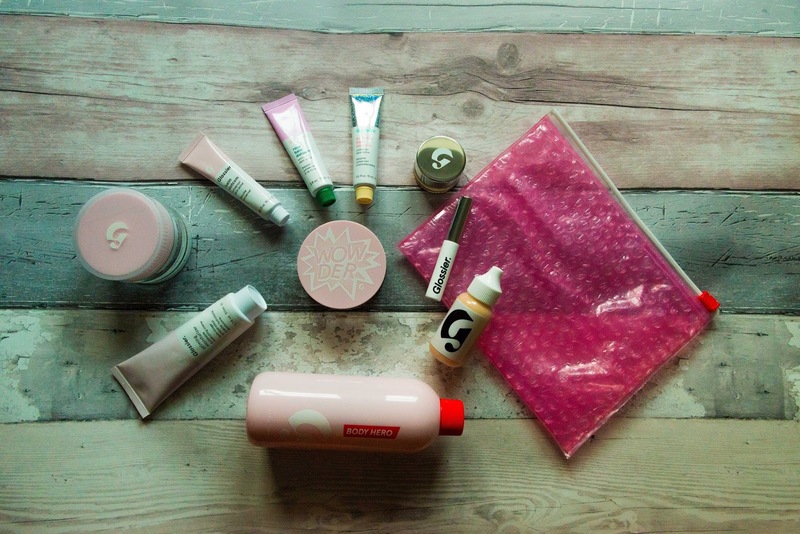 Have you tried Glossier before? What are your hero products? My full reviews coming soon!